Skyrim Nexus, Expired. 17 Aug 2013. No Enchantment Restrictions - SKSE No Conflict. 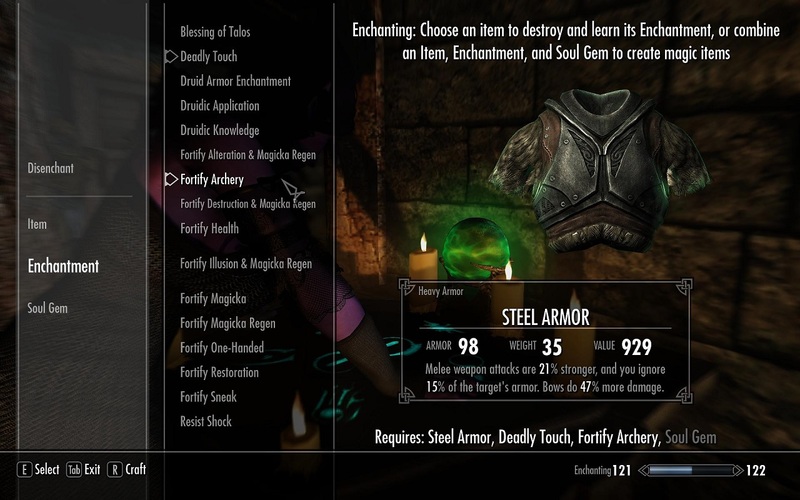 17 Aug 2013 <http://www.nexusmods.com/skyrim/mods/40425>.